The Immigration Hub was formed with the aim to provide expert solutions to people interested in migrating, working, studying or investing in Australia. The Immigration hub is registered with the Australian Migration Agents Registration Authority (MARA).We are your most trusted partner in all kind of visa requirements. 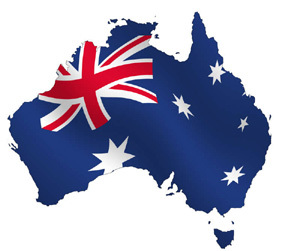 We specialise in all temporary and permanent residency visa applications both onshore and offshore for Australia. We will explain all the options available to you and which one suits you best. We will take the confusion out of your immigration application and help you to come and settle in Australia. It is becoming increasingly popular for foreign workers who want a relaxed and sunny environment to live and work in Australia. Moving to Australia can be relatively easy as long as you have a reliable, proactive and qualified migration agent to take care of all your immigration needs.